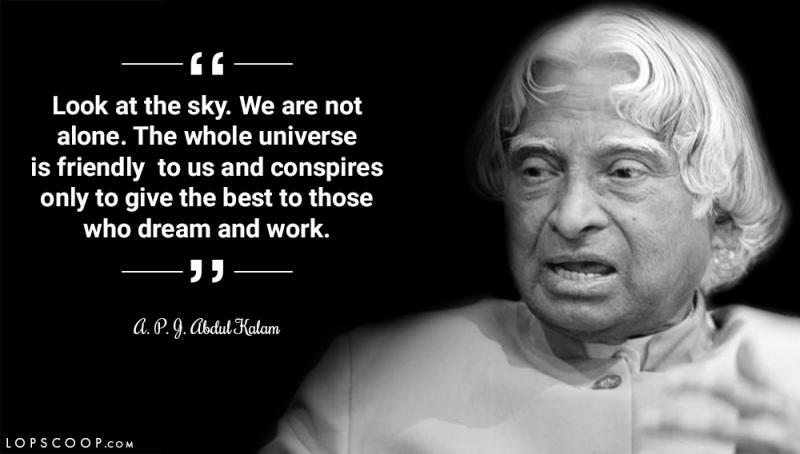 A. P. J. Abdul Kalam had worn many hats while he was alive from being the President of India to scientist and science administrator. He is known as the Missile Man of India because of his work on the development of ballistic missile and launch vehicle technology. 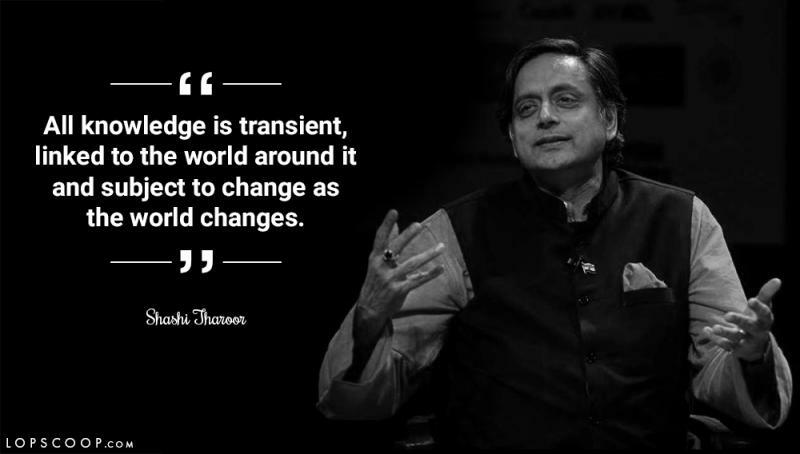 This man is the epitome of humility and knowledge, there is no one better than him to be the teacher. 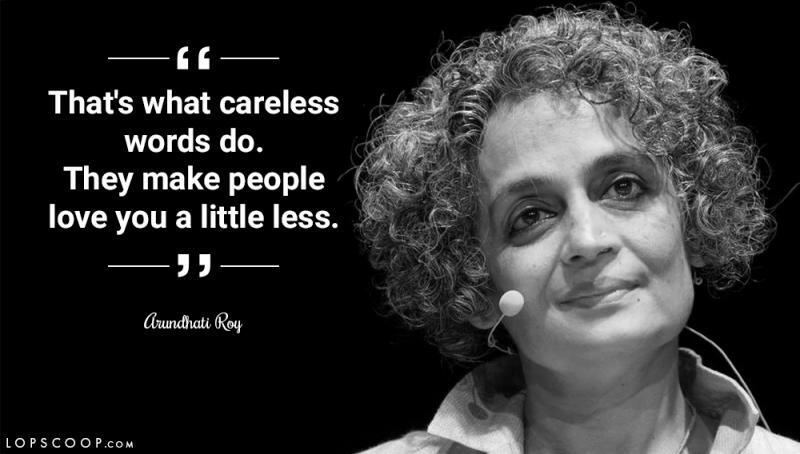 Suzanna Arundhati Roy is an Indian author, she has won the Man Booker Prize for Fiction in 1997. The female with a voicewhich is so impactful that she had to fight up all odds and rise to uplift humanity. She is also a political activist who works tirelessly on human rights and environmental causes. Not a very good orator but he lets his work speak volumes for him. 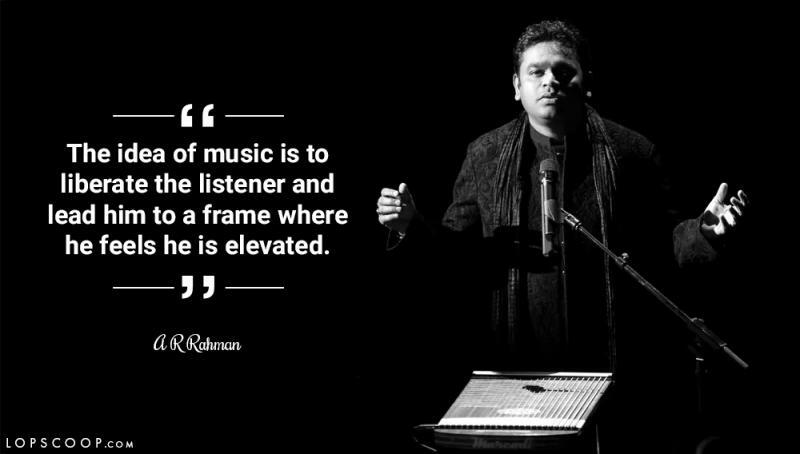 Though Rahman is a music director but if you follow his life and his music, you will know how dedication with purpose can bring meaning to your life. There is a fine line between a diplomat and a manipulator, this man understands that very well. If you want to communicate effectively to something without manipulating someone, this is the man who can give you lessons on how to do it effectively. 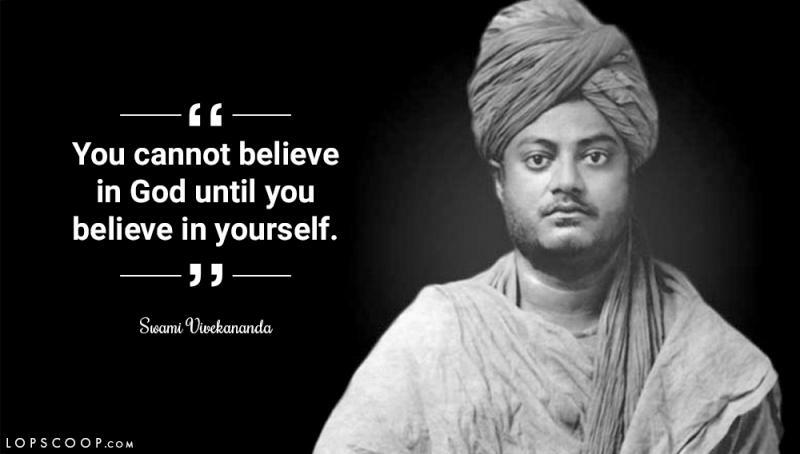 The monk and philosopher, Vivekananda delved deep into human psyche and raised awareness the concept of nationalism in colonial India. This is the person responsible for introducing Hinduism at the Parliament of the World's Religions in Chicago in 1893. If you read about his pphilosophies, life will become much simpler than what it seems. Girl power is not just about empowering girls but to uplift the society in general. Faye D'Souza is an Indian journalist and television news anchor who have revolutionised the way news media was working. Currently the executive editor of Mirror Now, She is the name who is slowly but steadily shining very high to teach us how fearless people should be and how can we all contribute in our own way to the country. A Bollywood actor and philanthropist, he has contributed hugely in raising awareness about various aspects of the society. Being an actor and the producer-anchor of the show ‘Satyameva Jayate’, he is aware of his influence and he uses it well with doing great work and reaching out to people. Happy Teacher's Day to everyone.